Lights! Camera! Action! 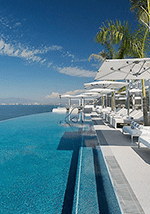 At Hotel Mousai guests become the stars in their own fantasy vacation in Puerto Vallarta, so take a look at our video gallery to see if you can spot anyone you recognize enjoying one of the best hotels in Mexico. 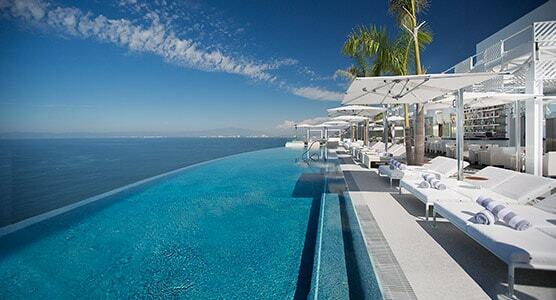 Luxury getaways and beachfront escapes for adults are the specialty at Hotel Mousai Puerto Vallarta. Come on, are you ready to indulge?